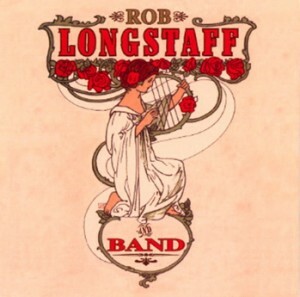 This new release from Rob Longstaff Live at Woodford is a stunning display of live versatility from Rob and his band. 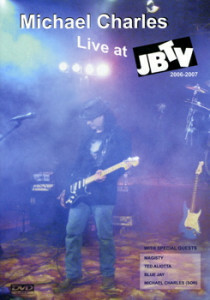 Recorded at the 2004 Woodford Folk Festival, this album expresses a new form of blues with some jazz and rock influences. 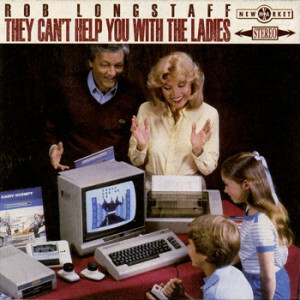 With guest appearances from the beautiful vocalist Chantel Mitfolsky and a couple of great cover tracks by the Bondi Cigars and BB King, this album is a well rounded display of what the Rob Longstaff Band is all about. Click the button below to add the Rob Longstaff And Band - Live At Woodford to your wish list.